Classic Flatpack logo in red printed on black or red logo on white Gildan Heavy ahead for our 3rd Birthday. 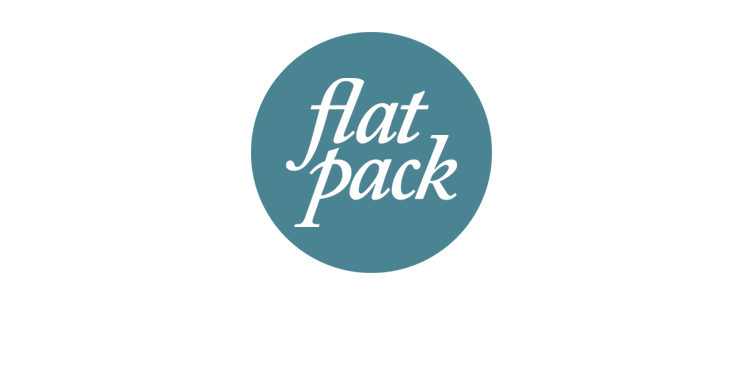 Flatpack ain't a clothing label, but threads pay for our records to be released. Get involved!